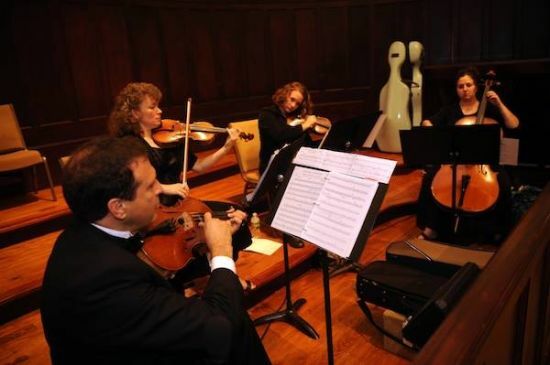 We are professional musicians with many years of experience. 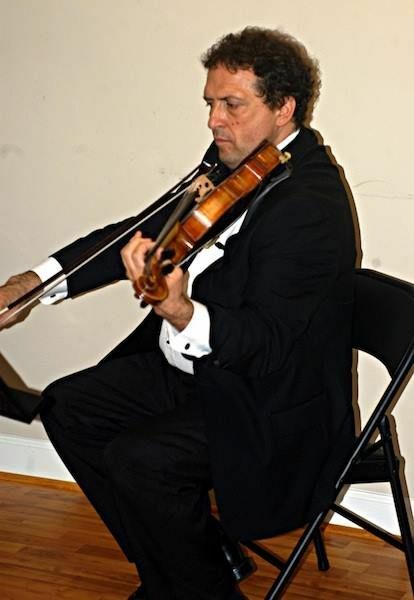 As members of the Mississippi Symphony Orchestra, we are happy to bring beautiful music for your event and celebration. 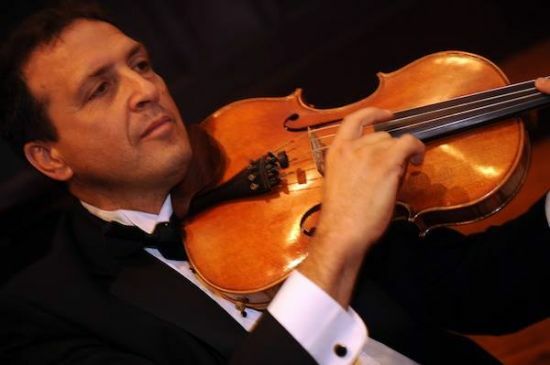 We offer a wide range of music from classical to popular as part of our extensive repertoire. 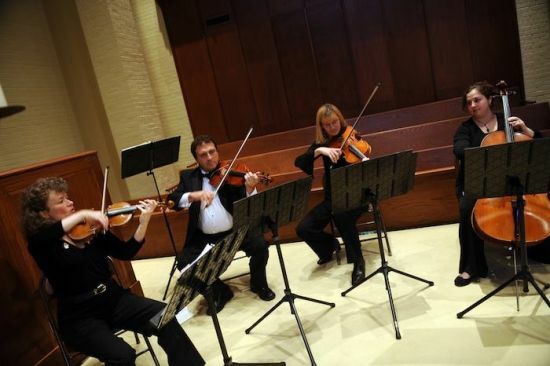 We are able to perform as a string quartet or string trio around Jackson, MS. With the highest quality performances we are ready to meet all our clients' needs and accommodate their specific necessities to make their wedding day a memorable occasion.